has helped thousands of customers with their asset, inventory, mobile computer and point of sale needs. Barcode Discount provides top barcode products and supplies for every need and budget, from point-of-sale systems to handheld mobile computers. Throughout our more than 13 years in the industry, we’ve become the company that clients trust for excellent barcode products of all kinds. We’re proud to offer a giant selection, superior service and a history of satisfied customers that includes Fortune 500 companies, military agencies and small businesses. Staffed by a team of trained barcode experts, Barcode Discount has already served thousands of satisfied customers with superior service, same-day shipping and easy returns. What’s more, our prices are some of the best in the industry, complete with a low-price matching policy where we’ll meet any competitor’s advertised lower price. 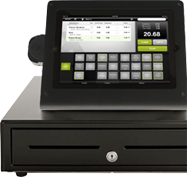 Barcode Discount has already helped thousands of companies find solutions to their inventory, mobile computer and point-of-sale needs. Contact us to learn how our product line and experts can serve you! 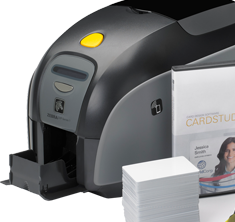 Barcode Discount sells an extensive selection of barcode scanners, barcode printers and point-of-sale hardware, created from the most respected and trusted manufacturers in the industry — and at the most competitive prices available, too. 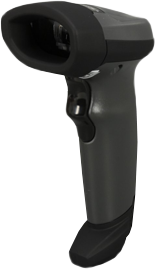 Clients come to us for barcode scanners, handheld mobile computers, label printers, point-of-sale hardware, supplies and accessories, made by top brands like Symbol, Zebra, Motorola, Honeywell and Datalogic. We ship most products straight from our warehouse on the same day that you place your order for maximum service and efficiency. So whether you’re looking for barcode scanning equipment, point-of-sale products, ID card printers or something else, our dedicated team is here to help you. Staffed by trained barcode experts, Barcode Discount is a manufacturer-certified provider of various barcode products and supplies. Because our warehouse contains thousands of products ready to ship the same day that you place your order, we’re able to get products to you faster and more affordably than other providers. As a full auto-ID distributor focused on barcoding, RFID and point-of-sale equipment, we sell both domestically and internationally via the Web, phone or mail. 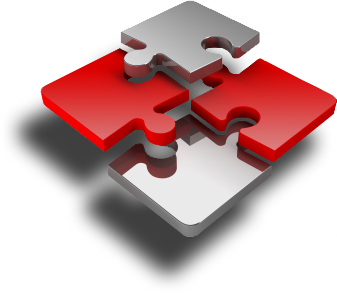 Let us help you boost business efficiency and effectiveness with just the tools to suit your company! Whether you already know what tools you need or could use advice from some of our experts, Barcode Discount is here to help you with all your barcode product needs. Our knowledgeable staff is ready to help you via phone or email anytime. Contact us today to learn more! 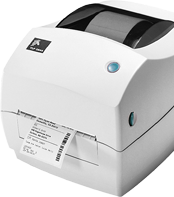 Barcode Discount sells an extensive selection of barcode scanners, barcode printers and point of sale hardware from the most respected and trusted manufacturers in the industry at the most competitive prices.